Re: Star Tours II Announced! I got one last ride on Star Tours before they closed it, I'm happy. Let's pray for better air conditioning. I would like to see a mash up of Cars and Finding Nemo. ADMIN EDIT: Please observe proper Internet etiquette--typing in all caps is considered shouting and is frowned upon, as are pointless posts. Please read our Terms of Service before posting again. Last edited by cfc on Tue Aug 24, 2010 5:47 am. Since everything we do at Imagineering starts with the story, it probably comes as no surprise that one of the first things we set out to do with the new Star Tours show was to figure out when our story should take place within the Star Wars timeline. The existing Star Tours show we internally refer to as “6.5,” since it takes place time-wise after Episode VI Return of the Jedi. Story development for the new show began “a long time ago,” back in 1998, and a story treatment from that year carries the title “Episode 7 – A Star Tours Classic” – referring to the Boonta Classic race that was to be the main feature of the show. 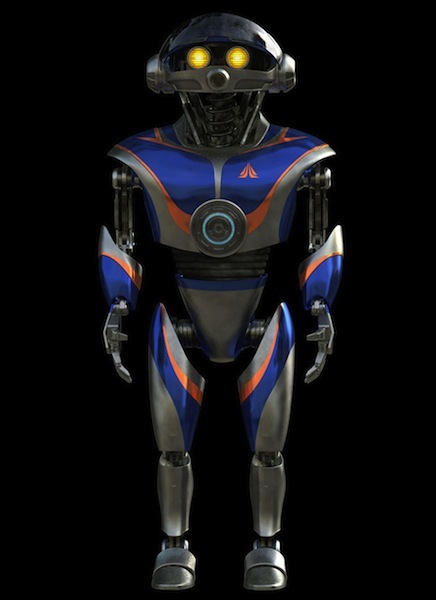 Our design team created a new Tour Droid for the show, an AC Series pilot we dubbed “Ace,” with a personality as different from Rex as you can imagine. 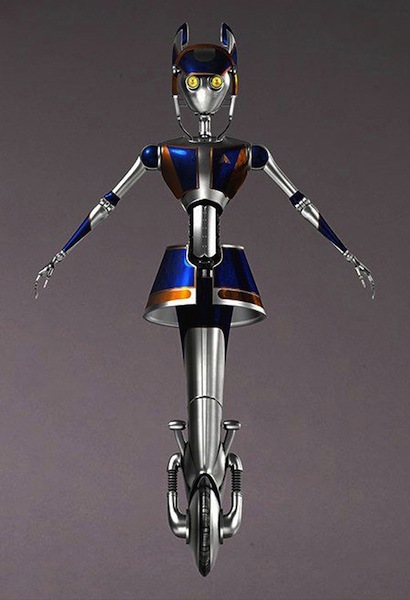 We also created a new “spokesbot” for Star Tours, modeled after the WA-7 “Waitress Droid” from the Attack of the Clones. George Lucas suggested the name “Aly San San,” in reference to Allison Janney, the wonderful actress who provides the voice for this new character. We had a terrific time with Allison in the recording sessions for the show – she brought a lot of warmth and humor to the part. 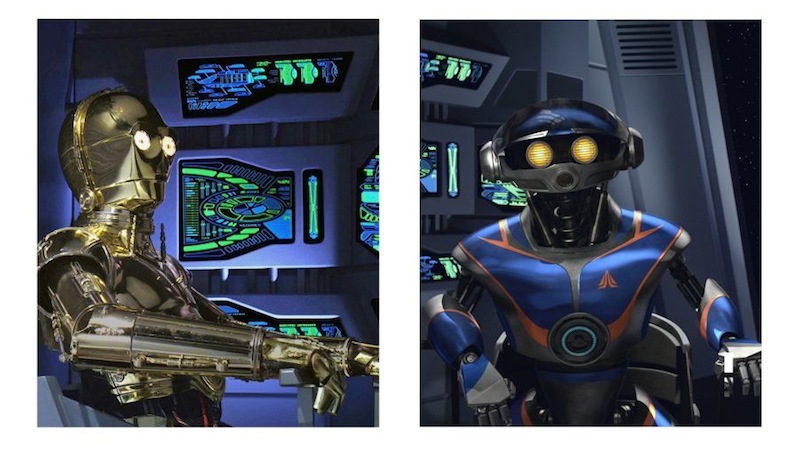 These are just two of the droids you can expect to see in Star Tours “The Adventures Continue” next year. 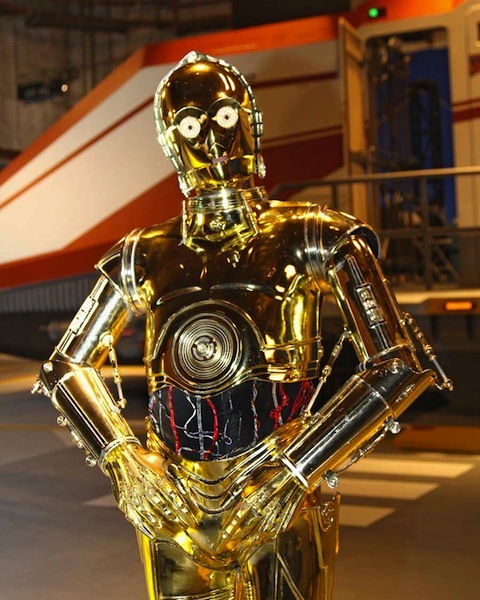 And in our next blog, I’ll tell you about a droid who really steals the show in the new attraction! Things are very busy in the world of Star Tours, both here in California and in Florida as well! 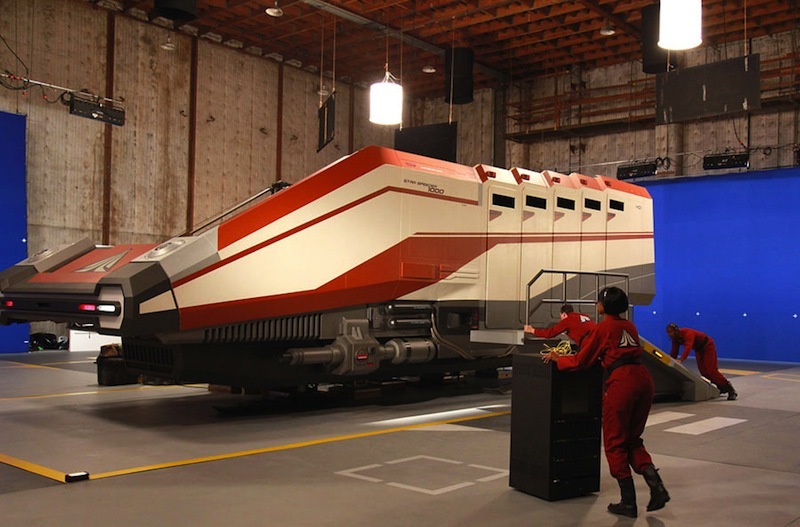 A few weeks ago I shared a first look at two new characters joining Star Tours, and today, I want to take you behind the scenes and show you what we were working on back in April 2009. We occupied a large soundstage in Hollywood to film a key sequence of the new show. 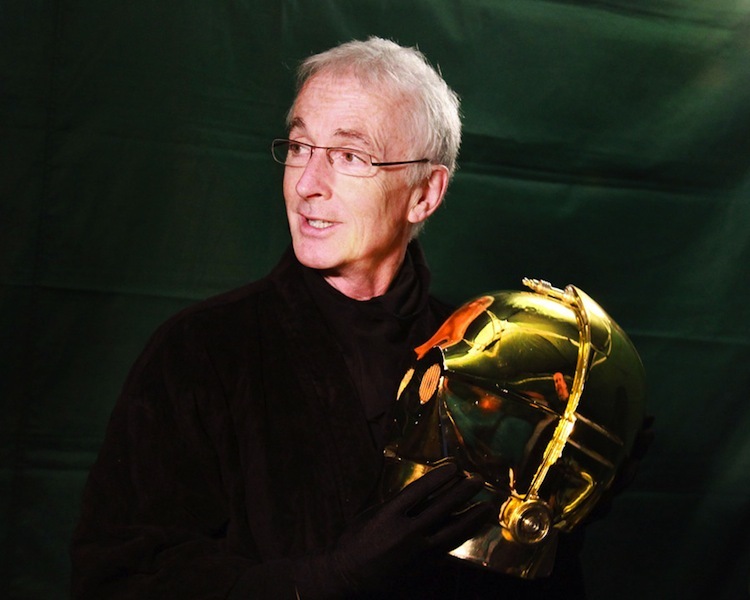 Anthony Daniels flew in from London to bring C-3PO to life on the stage, as well as workshop the script with our writer Steve Spiegel. On the immense soundstage, our production team re-created – full size – a portion of the Starspeeder 1000, so we could film it from multiple angles. Later, the effects wizards at ILM, under the direction of Bill George, completed the scene, adding in a whole range of droids and characters, and expanding the scale and scope of the scene. Here, for the first time, are some photos from that soundstage shoot. More on Threepio in our next post. AM I the only one that is really not excited at all about the updated version of Star Tours? I mean unless they are able to really improve the ride system, then its just gonna be a crappy simulator with a new video. I wish they would have just gutted the building and attempted to make some kind of unique dark ride attraction. It was great to read your comments about the pilots of Star Tours on my last post. Some people really want to see Rex again in the new show. Others are excited about the introduction of the new character “Ace.” And then there are those who are speculating about a bigger role for Threepio. 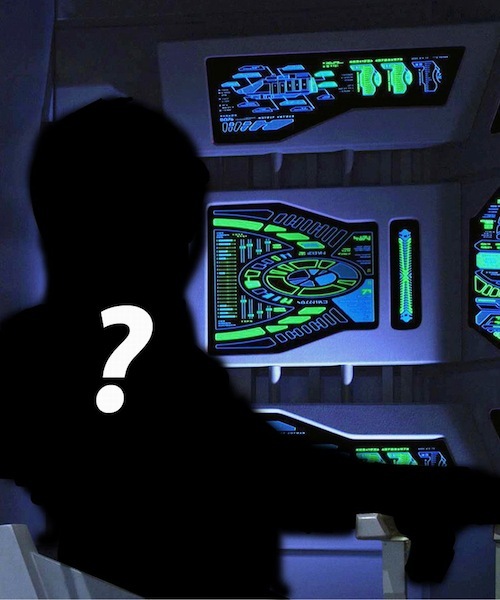 So, I thought it was time we set the story straight about just who will be in the cockpit in the new show. And guess what? You’re all right! 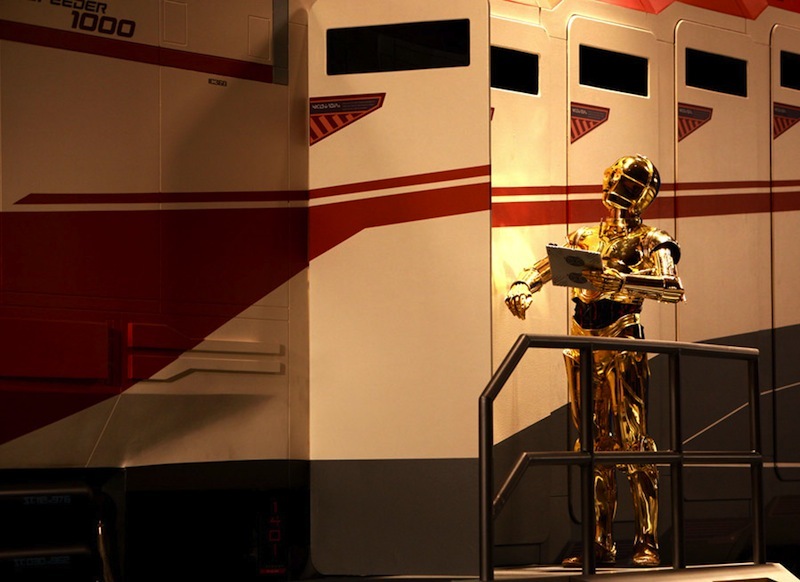 As explained earlier, all Star Tours Starspeeder 1000s are flown using the latest AC-series Tour Droids. And in fact, our initial plans were for our flight to be piloted by AC-38 better known as “Ace.” However, in discussions with George Lucas during the course of our production, we decided to take the story in a very different direction. So…while AC-38 is supposed to be our pilot, by the time we actually take off, the droid sitting in the pilot’s seat will be none other than…C-3PO! You’ll see just how Threepio becomes our pilot when the adventures continue next year. This week, our Imagineering team begins installation of the Audio-Animatronics figures into the Starspeeder cabins at Disneyland park, and next month at Disney’s Hollywood Studios. Oh, and for all you Rex fans, don’t worry – we have a spot for him in the new show! So the tin can who hates space travel is going to be flying the ship. Even Rex would be a better pilot. I really like C-3PO. He was always my favorite Star Wars character. But this news makes me a little nervous. 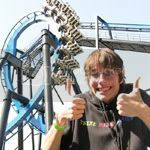 I'll reserve final judgement until I've been on the new ride a few times, but I don't think this is a good idea at all. I am glad to hear that there will be a place for Captain Rex somewhere. I think it makes sense to have C-3PO because guests will have a emotional connection to him from the movies, whereas Rex would not have the same appeal. In an attraction based on Star Wars, it's more logical to feature characters from the film & tv series, rather than new creations. ^But Rex grew on his riders. He became just as much an icon to the ride as the Starspeeders themselves. It almost feels more coporate, for I feel they're going the "safe" route with this. I hope not, but, as a jedi once said, "I have a bad feeling about this"